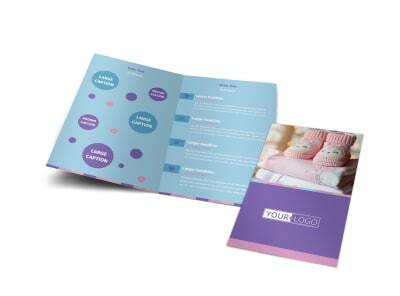 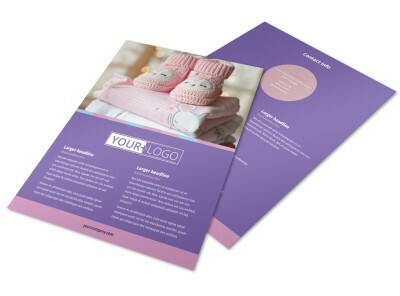 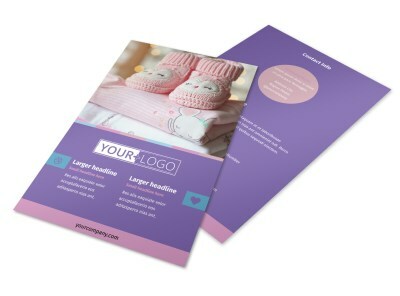 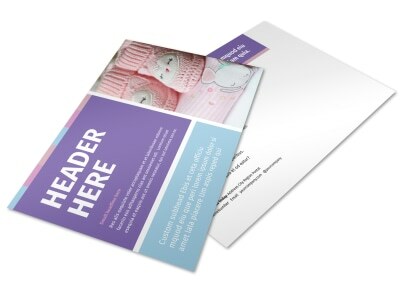 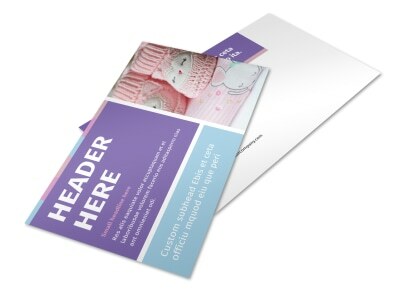 Customize our Fun Baby Shower Service Business Card Template and more! 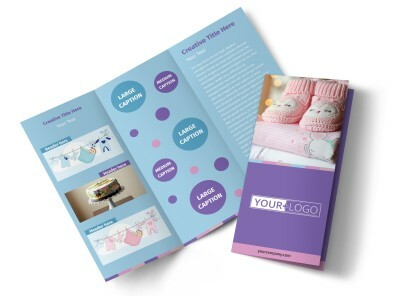 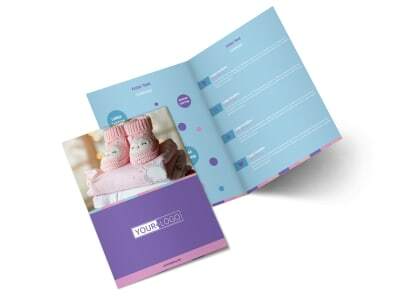 Market yourself like a pro with fun baby shower service business cards that show off your contact details while building brand recognition. 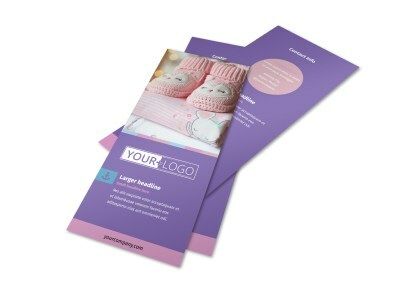 Browse our inventory of templates, select one that you like, and then add your logo, choose a color scheme, and insert text detailing your phone, email, website url, and other important info. 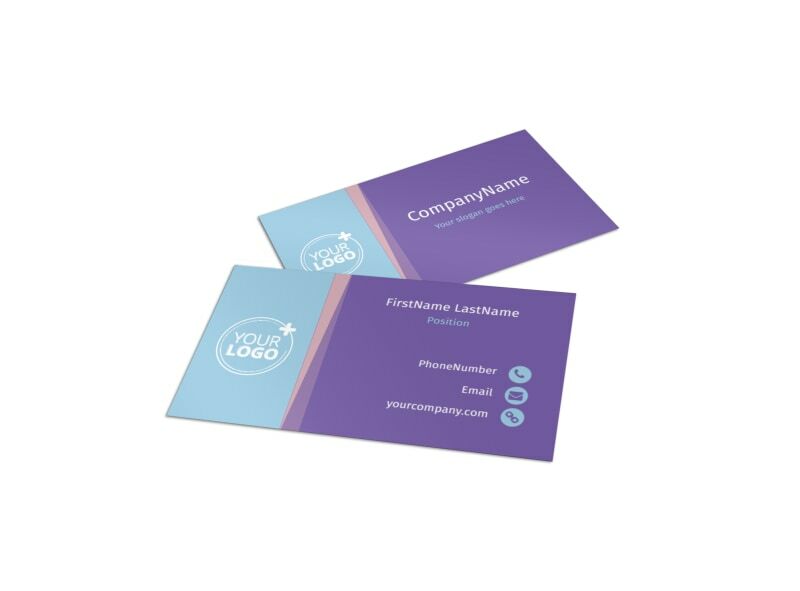 We can print your business cards using quality paper stock and high-quality ink, or you can do it yourself from any printer.